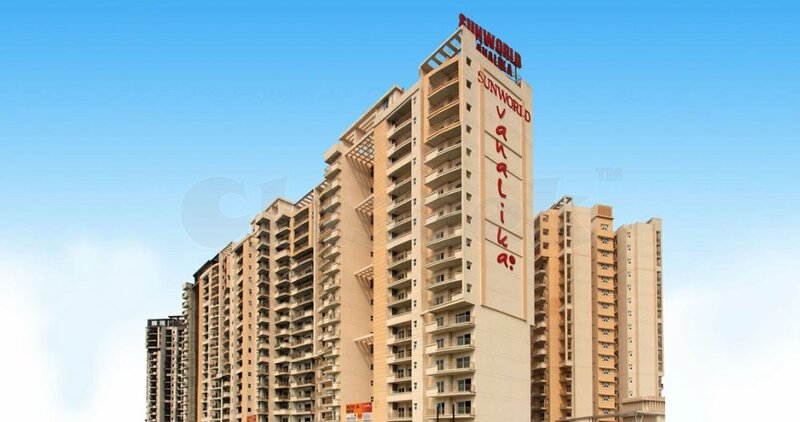 Sunworld Vanalika Sector 107 Noida features 3 and 4 BHK apartments which are developed on 1405 to 3400 Sq. Ft. with luxurious facilities and amenities. Sunworld Vanalika apartments are start from Rs. 78.68 lacs. Flat Area: 1405 sq. ft.